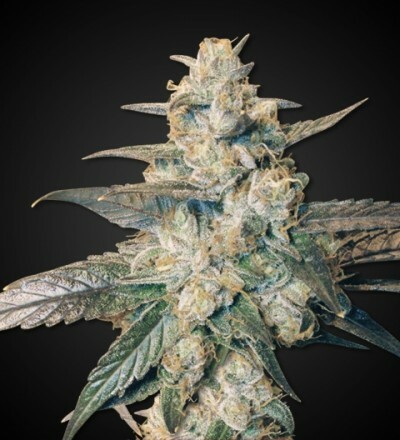 Indica marijuana seeds originated in countries such as Afghanistan, Pakistan, India, the Himalayas, and the surrounding area. Indica strains will grow into short, bushy plants that will grow out rather than up. It’s mainly for this reason that those choosing to grow marijuana indoors often choose indica plants that will fit into their space. Indica strains have a shorter growth time than sativa strains do with quicker harvests. They are known for bringing on a body stone that often make people feel relaxed, calm and even sleepy. Others are so strong like the almighty Gorilla Glue, that you'll be stuck to the couch for hours. 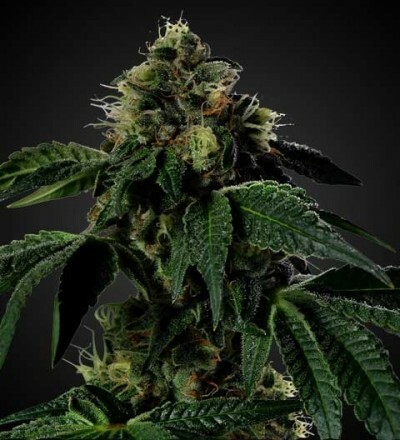 It is this effect that makes indica strains so good at helping people with anxiety, insomnia and any other condition in which they need calming relief. Due to the body stone indicas bring, they are mostly recommended for night time use. OG Kush, Skunk #1, and White Widow are some of the most classic indica strains on the market and are still majorly popular today.